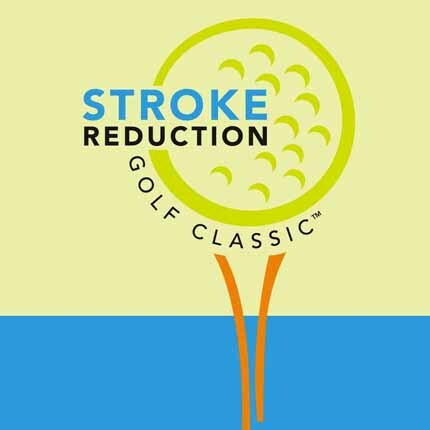 The 6th annual Stroke Reduction Golf Classic is taking place on Monday, May 20, 2019 benefiting Spectrum Health’s stroke prevention efforts. Your participation will enable Spectrum Health to educate more people about stroke prevention. For more information or to purchase a sponsorship package, please contact Laurie Tissue at 616.225.6328 or at laurie.tissue@spectrumhealth.org. 0 1 2 3 4 5 6 7 8 9 10 11 12 13 14 15 16 17 18 19 20 Foursome Attendees: 4 $780.00 ea. 0 1 2 3 4 5 6 7 8 9 10 11 12 13 14 15 16 17 18 19 20 Single Golfer Attendees: 1 $195.00 ea. 0 1 2 3 4 Closest to the Pin Contest Sponsor Attendees: 1 $250.00 ea. 0 1 2 3 4 Memorial Sign Attendees: 1 $300.00 ea. 0 1 2 3 4 Tee or Green Sponsor Attendees: 1 $500.00 ea. 0 1 2 3 4 Information Table Sponsor Attendees: 1 $1,600.00 ea. 0 1 2 3 4 Patron Sponsor Attendees: 4 $1,700.00 ea.